The latest trailer of Mortal Kombat 11 shown during the PlayStation’s State of Play stream has confirmed us the return of veteran characters to the roster including Jackson “Jax” Briggs, Kung Lao, and Liu Kang. 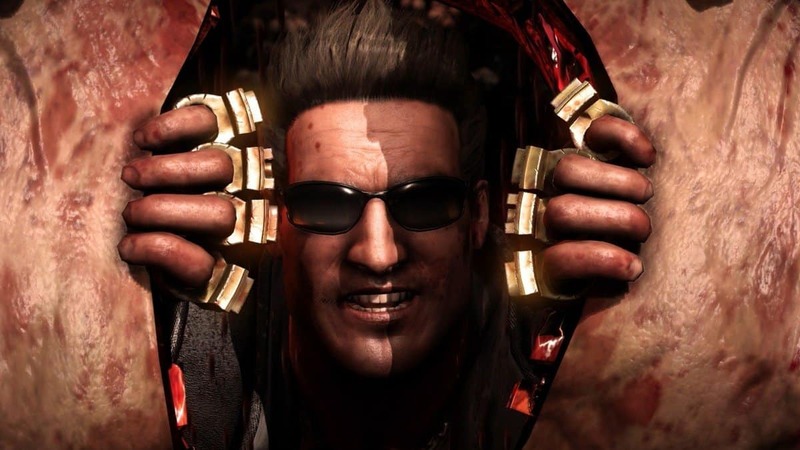 The new trailer from State of Play of NetherRealm Studio’s upcoming game revealed new characters, new story elements like time travel resulting in a face-off between Johnny Cage of the past vs Johnny Cage of the present. The trailer is surely the highlight of Sony’s State of Play stream. Liu Kang and Kung Lao have been part of the previous trailers but now for the first time, they have been confirmed as playable characters in the roster. You can watch the latest trailer titled “Old Skool Vs. New Skool” here. Don’t forget to turn on the sound as it plays Ice Cube’s “Check Yo Self” and Vince Staples’ music in the back. Young versions of Jax, Kung Lao, and Liu Kang can be seen in the trailer above fighting against the future versions of themselves. Jackson “Jax” Briggs is seen with his daughter “Jacqui” against his older version. In the case of Kung Lao and Liu Kang, they are going against their evil versions of themselves. Johnny Cage fits in perfectly with Ice Cube’s music while he breaks some bones. Kung Lao and Liu Kang show us some fatalities. In the end, a major showdown is shown between Raiden (the good version) squaring off against Liu Kang (bad version) while the other fighters stare at them. It’s one hell of a trailer. These three new characters have now joined the list of 18 other confirmed Mortal Kombat 11 fighters in the roster. 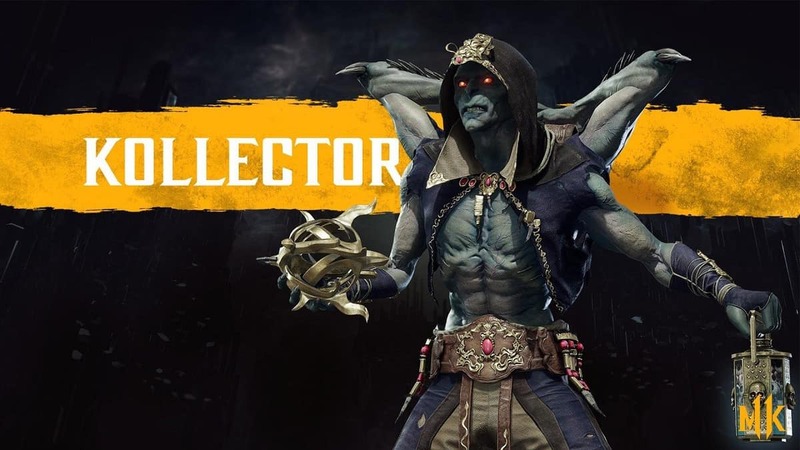 Other confirmed fighters include Noob Saibot, Kotal Kahn, Jacqui Briggs, Cassie Cage, Erron Black, Scorpion, Raiden, Sub-Zero, Sonya Blade, Skarlet, Baraka, Kano, Kabal, D’Vorah, Jade, Johnny Cage, new character Geras, and Shang Tsung who’s a DLC fighter. More characters are expected to be revealed as we get closer to the game’s release date. The latest trailer is the perfect representation of what the series director Ed Boon has been talking about lately, followed by the game’s previously released story trailer. There is more information about the Mortal Kombat 11 thanks to a NeatherRealm panel showing up at C2E2 last week. Mortal Kombat 11 creators have released C2E2 event panel details announcing new characters for MK11 roster. Noob Saibot and Shang Tsung are the latest addition to the Mortal Kombat 11 roster thanks to C2E2 panel reveals. Mortal Kombat 11 will release on April 23, 2019, for Xbox One, PC and PlayStation 4.